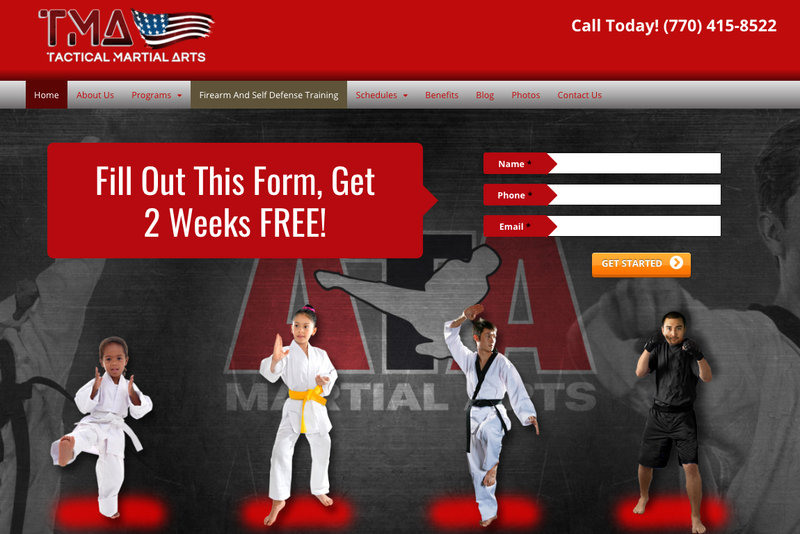 Tactical Martial Arts: Site of the Week! 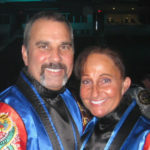 Congratulations to Master Chief Todd Droege, of Tactical Martial Arts. The Go2KarateSites Site of the Week! Tactical Martial Arts recently rebranded from Droege’s ATA has overcome a massive obstacle earlier in 2017 and are slowing getting back to the normal day to day with Master Chief Droege’s Martial Arts school. 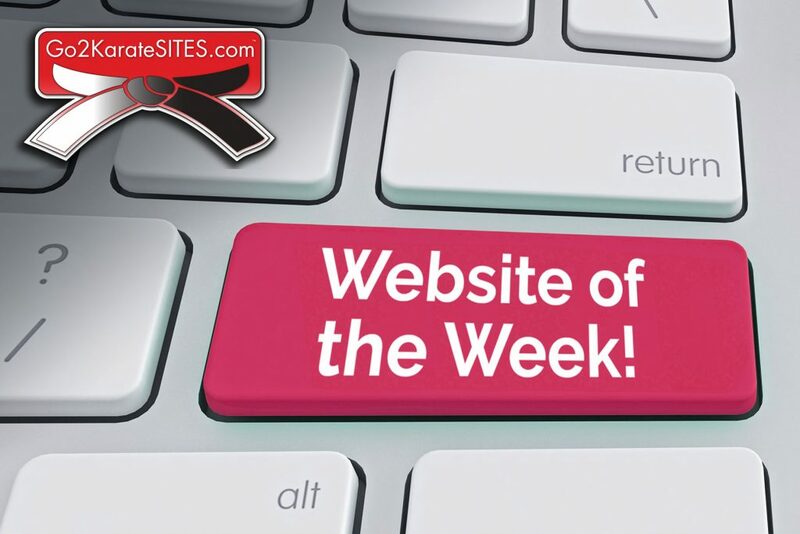 Go2KarateSites has selected Tactical Martial Arts as the Site of the Week due to their recent launch of the rebranding process they have gone through, they made it look easy! Check out the rebranded Tactical Martial Arts website here! Previous Post: Congratulations Mr. Anthony Linnabery of All Family Taekwondo!